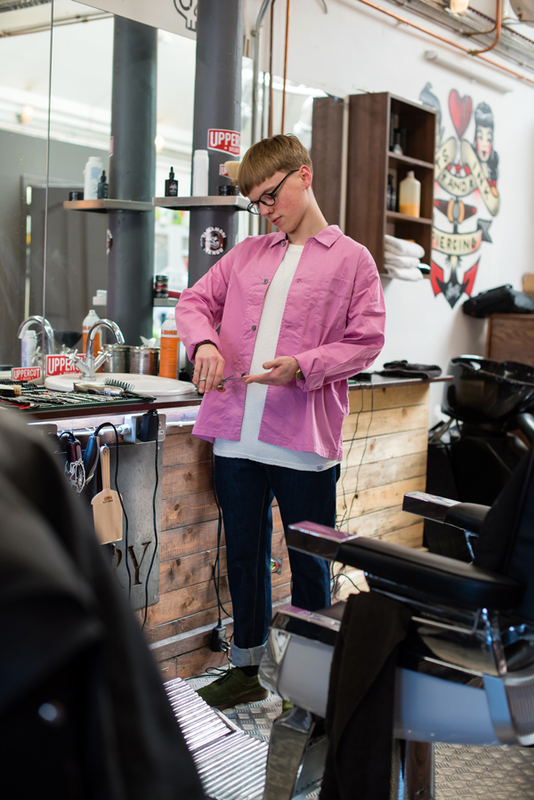 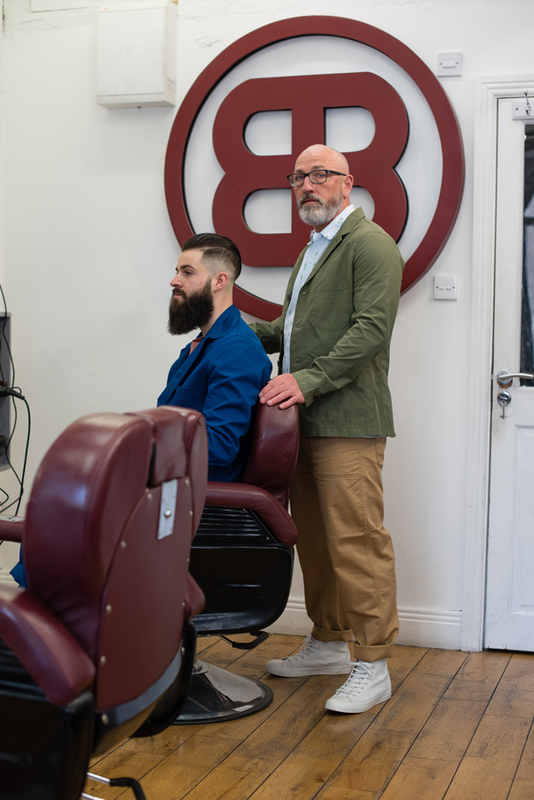 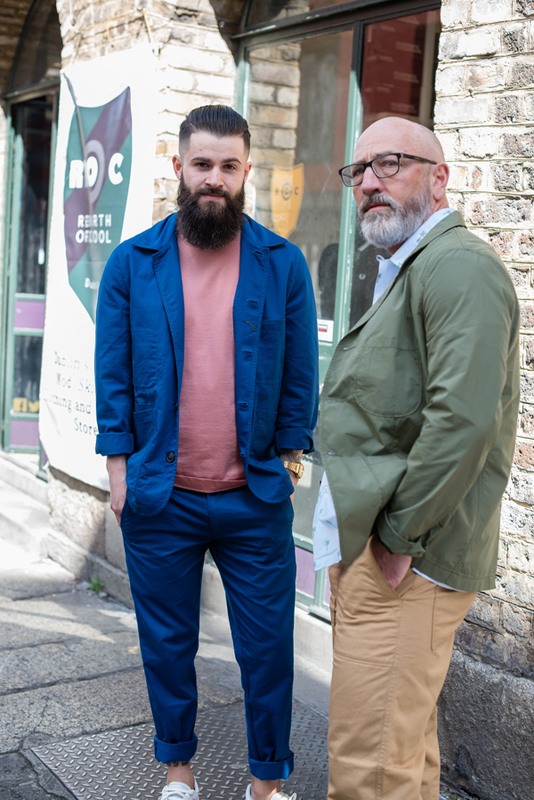 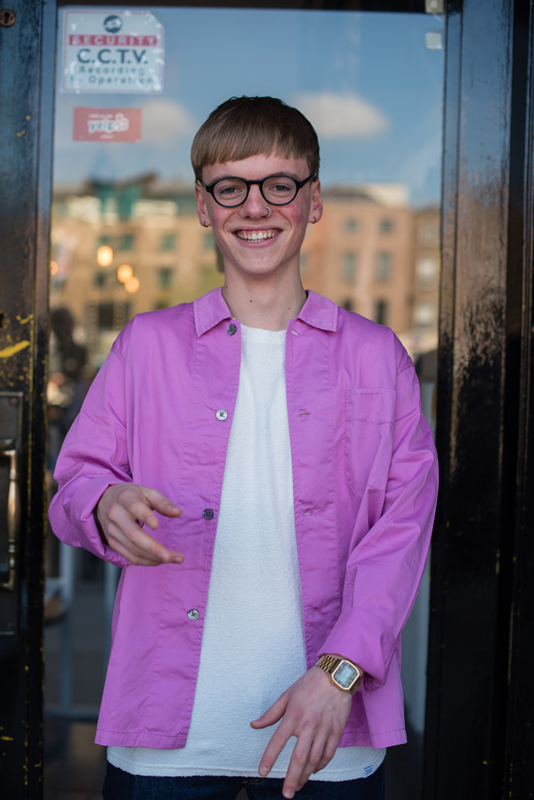 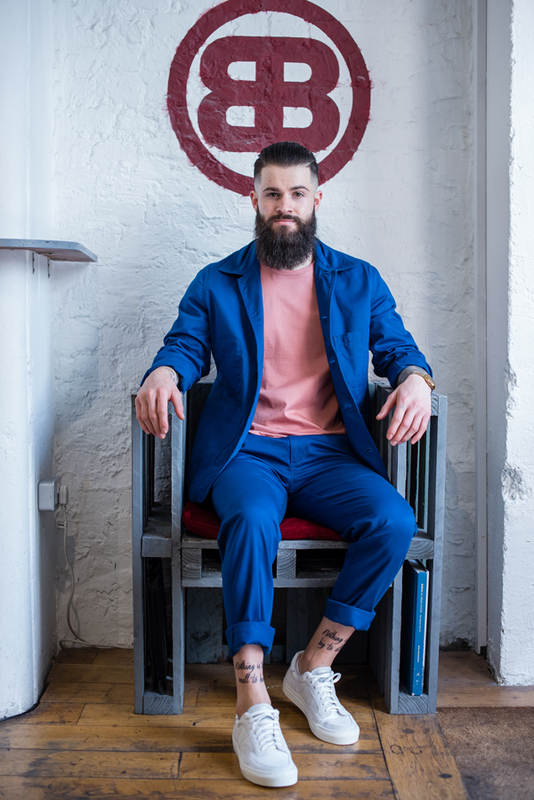 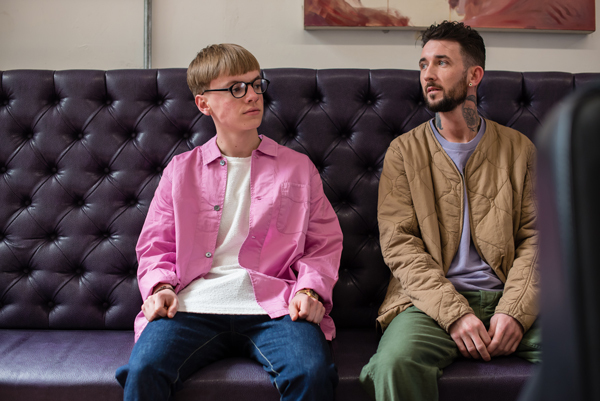 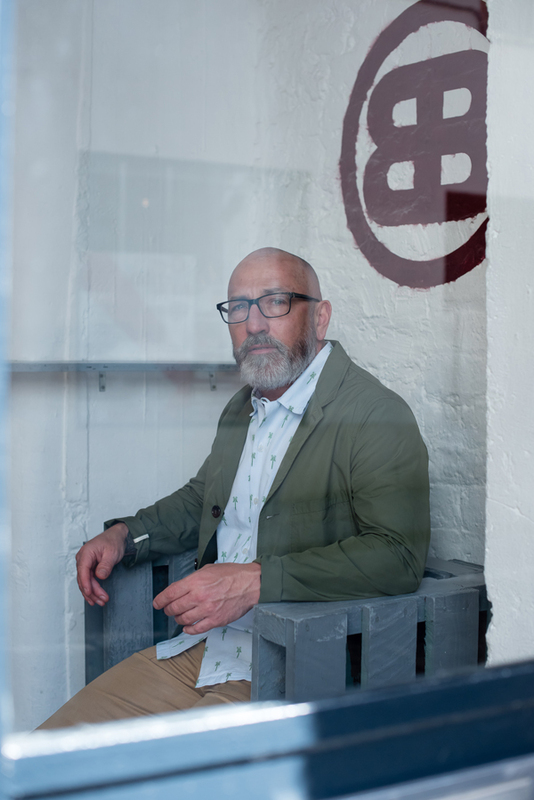 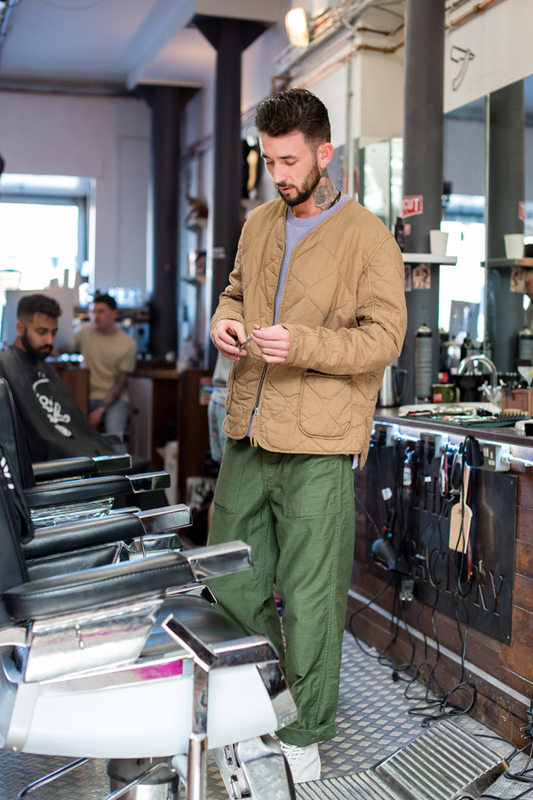 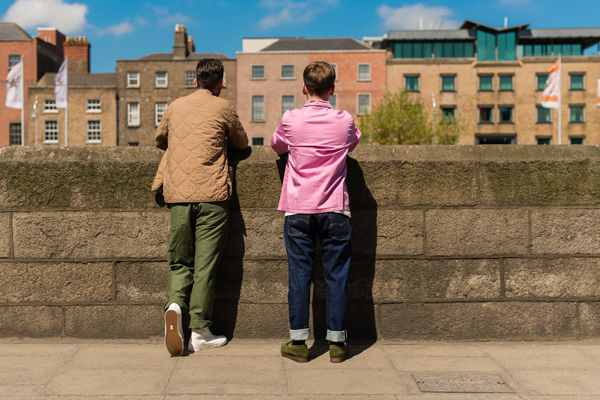 With so many great businesses surrounding us in Temple Bar, we decided to check out some of our neighbourhood barbershops to style some our SS17 collection. 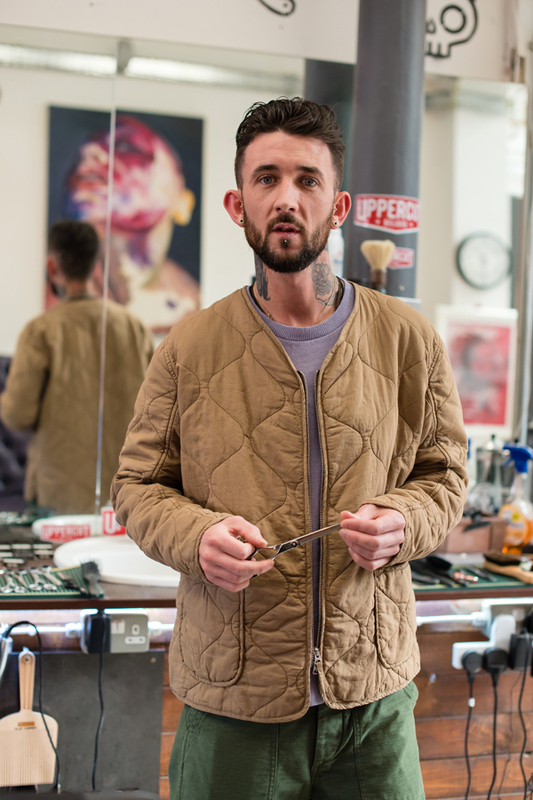 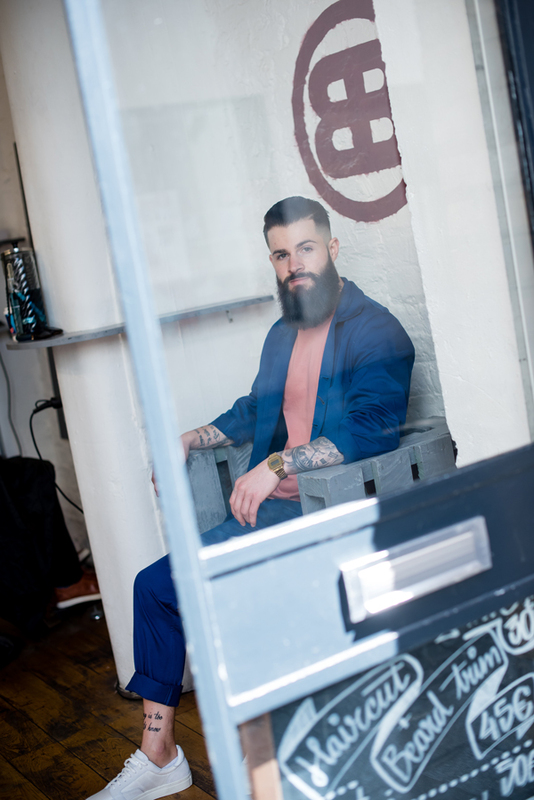 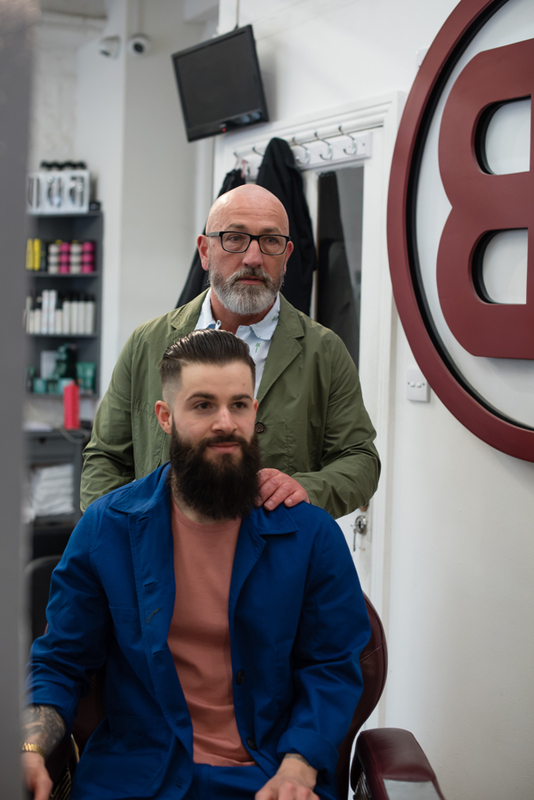 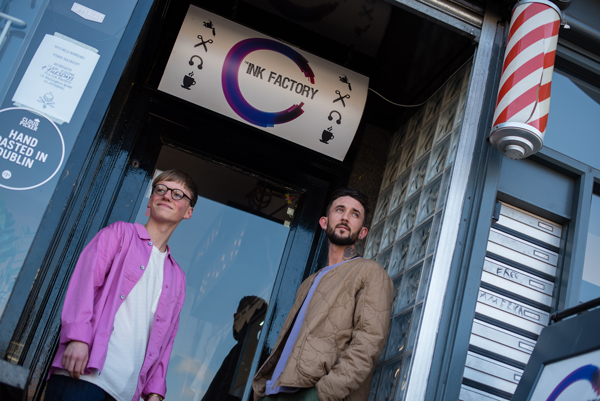 Both locations compete as part of a much bigger and booming industry, with an abundance of new and forward thinking male-focused barbers opening all over the city. 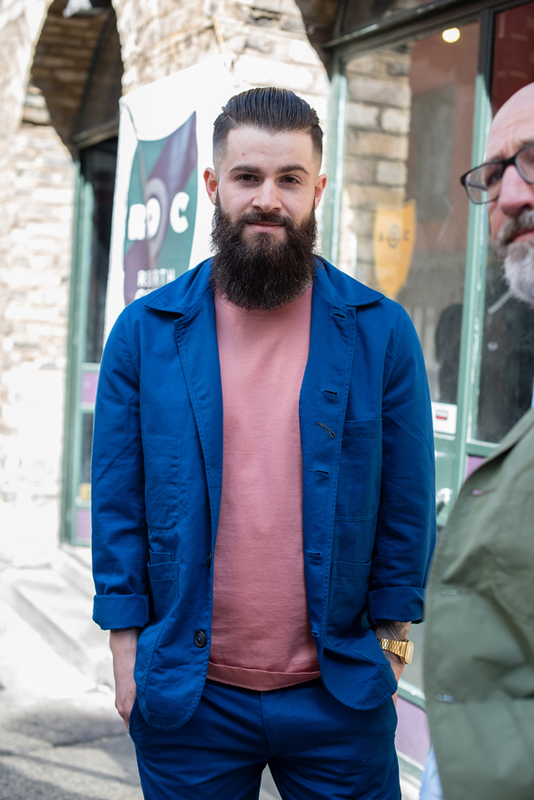 There’s a natural affiliation with clothing stores and barbershops, with both of our industries sharing a similar customer base, especially around Temple Bar, Dublin. 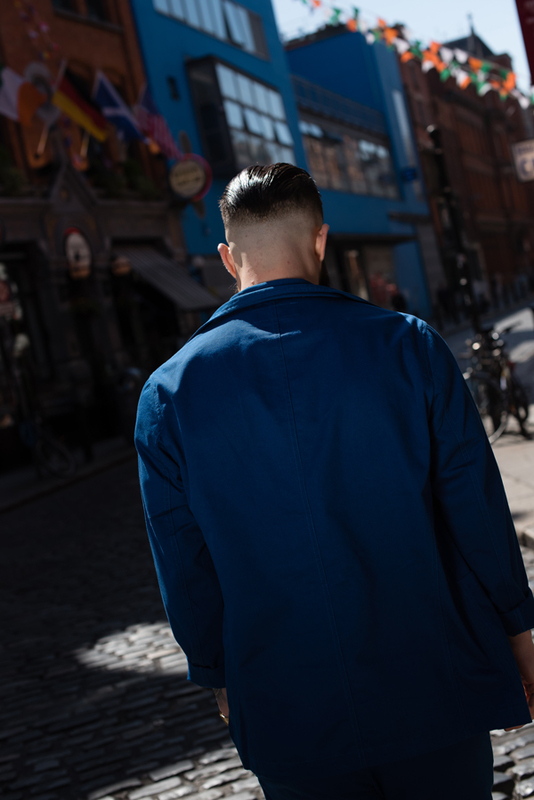 This familiarity made this shoot an enjoyable collaboration throughout. 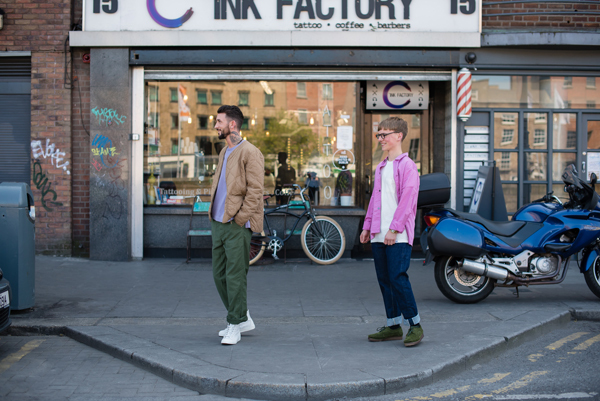 Photography on the day was handled by Babs Daly, with styling by Indigo & Cloth’s, Andy Collins. 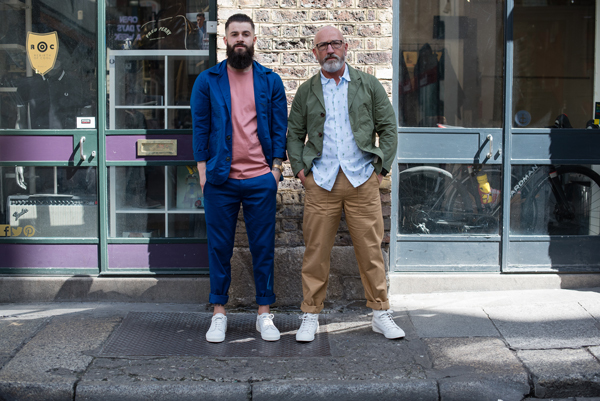 The guys pictured below can be seen wearing clothing from this years SS17 collection. 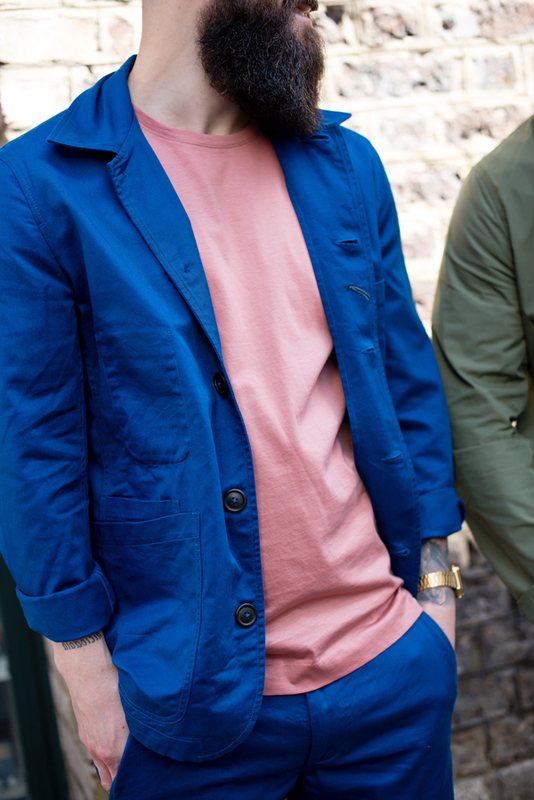 Details of the specific pieces being worn can be found below.